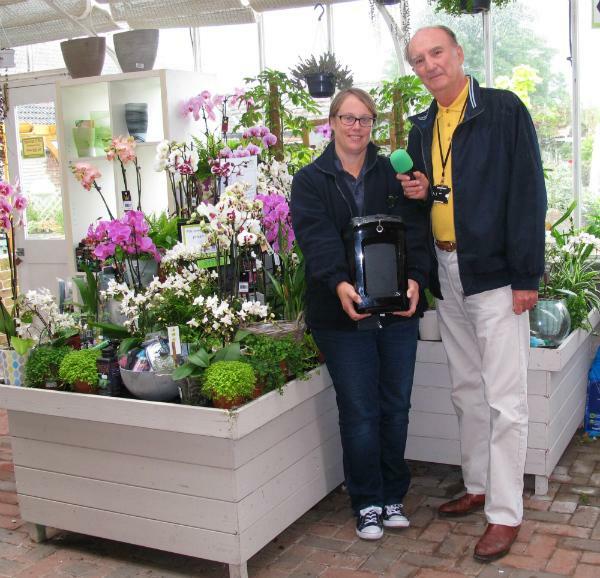 Ridgeway Radio is very grateful to Poundbury Gardens, Dorchester, for a recent donation of a new computer. Lucy Simpson from Poundbury Gardens is going to be joining the Ridgeway Magazine presenters with a new weekly gardening slot. Offering seasonal tips, advice and discussing her favourite plants, Lucy will join John in the studio as well as taking him on tours around Poundbury Gardens.